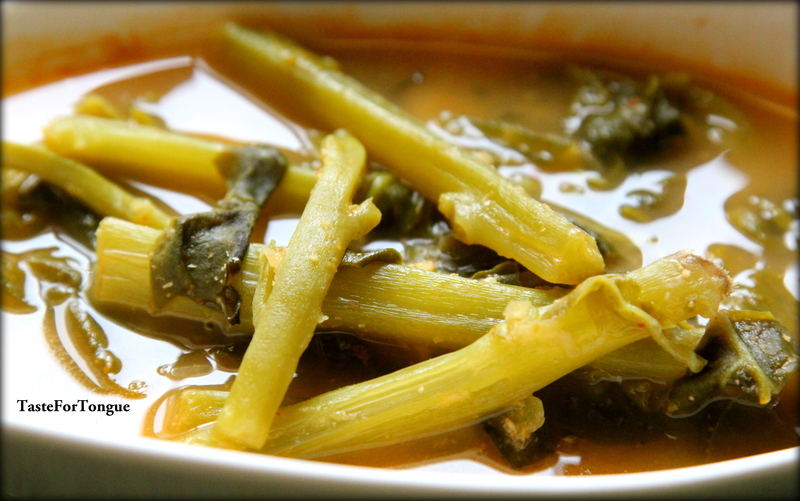 Basale soppu is one of my favorite leafy vegetables from childhood, I used to bug my mom to prepare this every time. 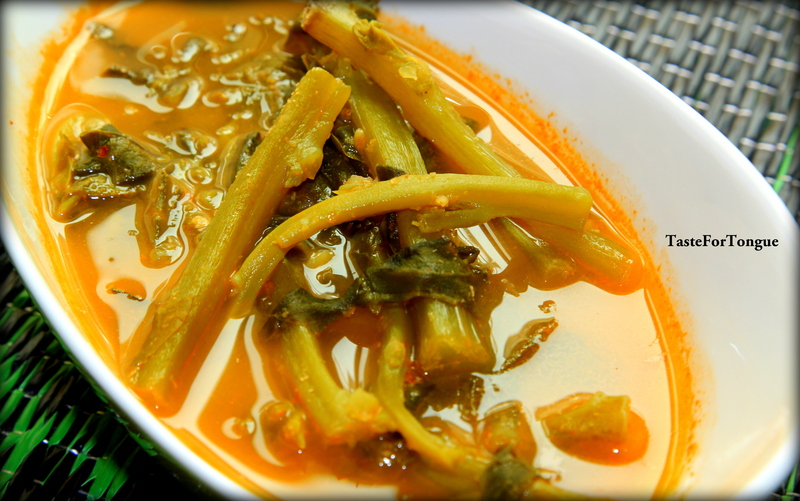 This is very easy and quick recipe, today I am going to share my own recipe of Basale Saaru here. Wash and cut Basale soppu and boil it with little salt. Cook yellow Dal ( half cup) and keep it ready. Now take ingredients under Set 2 and grind it smoothly into paste and add this to boiled basale soppu along with cooked Yellow Dal. Add 2 tablespoon of tamarind juice and bring the contents to boil. Check the salt and adjust it according to your taste.